VEGA BABY! The best tasting and mixing protein might be the best for you! 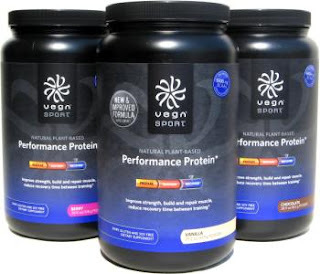 Vega has probably the strongest reputation in the world for vegan, natural plant-based protein powders. This is with good reason. It has got to be the best tasting and mixing plant-based protein powder out there, and extremely healthy to boot! This product, and Vega in general, is a wonderful response to a supplement industry that is dominated by whey / casein / soy proteins (I take them as well but I admit they are all highly processed and many of us get in enough soy as it is), artificial sweeteners, and chemical preservatives. It was created by professional Ironman triathlete, vegan, and best-selling health author Brendan Brazier. 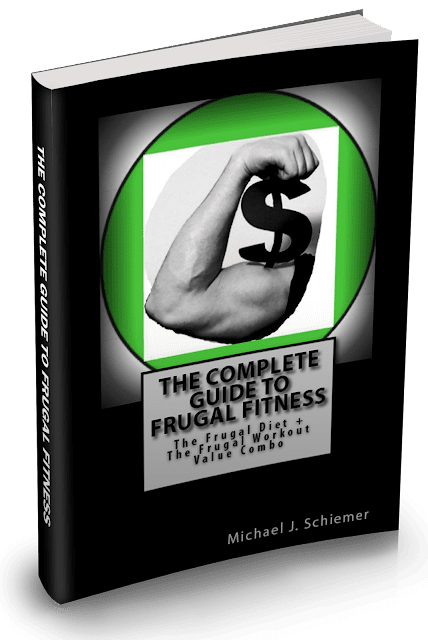 First off it is comprised of several excellent plant protein sources such as yellow pea, SaviSeed, brown rice, hemp, and alfalfa proteins. That's right, no soy protein in this bad boy. It's also dairy and gluten free as well. It also adds in extra Branch Chain Amino Acids (BCAA's) and Glutamine for extra muscle benefits. A digestive enzyme blend is included as well to aid in the breakdown of the protein powder for improved ease of use by your body. The only other ingredients are natural flavors, stevia extract (probably the healthiest low/no calorie sweetener), and salt! Only .6 grams of fat per serving per 25 grams of protein serving size!!! Sign me up! Honestly, after using Vega for just a few weeks now, I am seriously considering going vegetarian or even going vegan in the near or not too distant future. I've always loved my protein powder but been afraid of giving up my whey and casein, and depending too strongly on soy everything. With Vega, I know it is very feasible to make a huge improvement in your health and diversify your protein intake. It's not always the most frugal price, but you get ever penny's worth with Vega protein powder! Try it out, I know you'll love it!